We watched her chasing up a storm, and chasing storms, in Twister. She also graced the living rooms of America for most of the 1990’s in the popular sitcom Mad About You. And starred in numerous other popular films throughout the 1980’s and 90’s. In fact, she’s still making movies today, both behind and in front of the camera. Helen Hunt also looks nearly as youthful in her latest films as she did 30 years ago chasing storms across the countryside. The mother of one attributes her youthful looking appearing to the fact that she gets out and does what she loves doing. For at least the last 10 or more years, that’s been surfing. You’d be tempted to think that an outdoor pastime like surfing that involves being out in the sun and the surf would contribute to aging her skin. However, for Helen Hunt that’s far from the case. That’s because an integral part of her daily skin care routine involves protecting her skin from the sun. She uses sunscreen. Religiously. 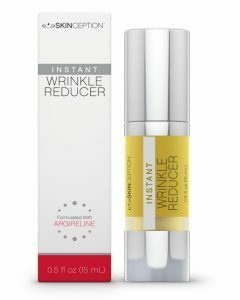 And credits her youthful complexion with this, and the moisturizer in the sunscreens she uses. Being generally fit and healthy is another great way to keep your youthful looks. In Helen’s case, her favorite sport has certainly paid off in a major way. When it comes to keeping fit, you can’t get a much better all body workout than surfing. It involves paddling, which works the upper arms and back. Balancing on the surfboard works the core and leg muscles. It also involves another one of her anti aging theories. Staying active should never become a chore and the best way to make sure it doesn’t is to do what you love doing. Helen says she also makes a healthy nutritious diet a priority. She has learnt to love her body and when you love your body, you naturally want to take the best possible care of it. 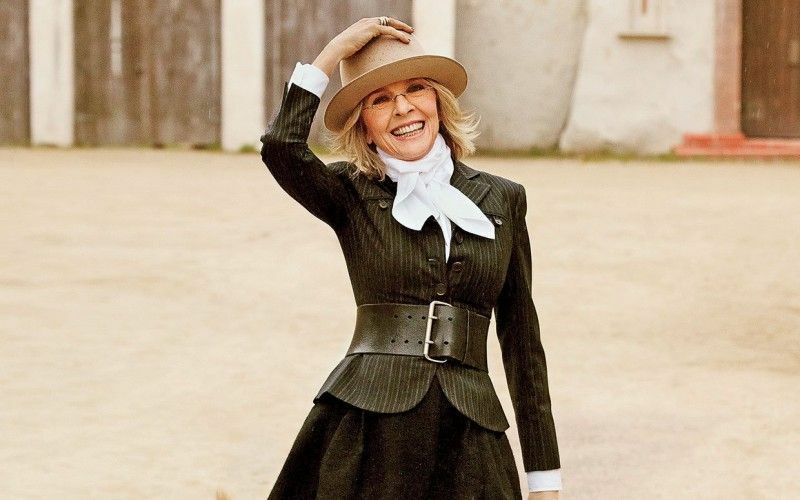 Previous post Diane Keaton – Best Anti Aging Cream or Aging Gracefully?